Tis the season to start planning your garden! Our “Norseeds” are locally produced in Barrhead which means they will grow here! 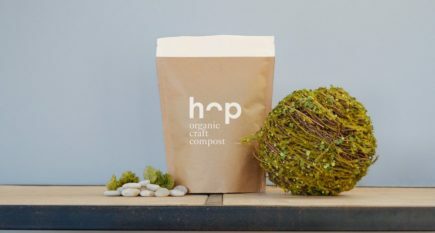 We have teamed up with “Hop” Organic compost to help enrich your soil. They do an awesome job!